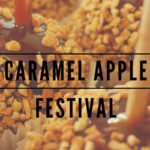 Playdate Week: Special Deal for Moms, Dads, Grandparents - Tuttle Orchards Inc: Indianapolis Apple Orchard, Pumpkin Patch and Farm Store. 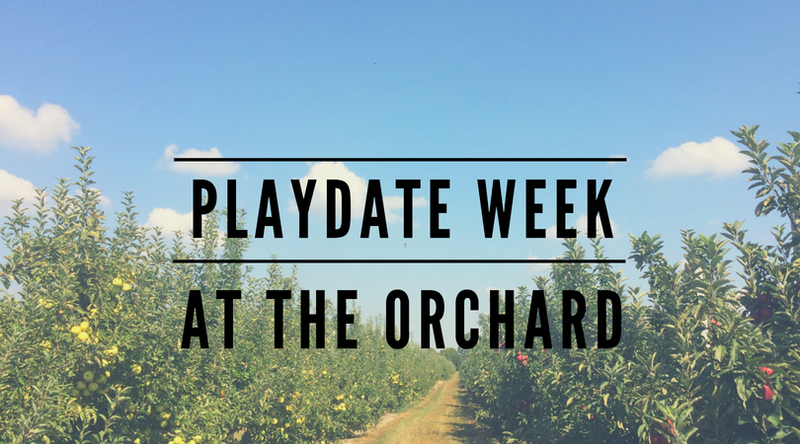 Bring your kids to enjoy apple picking in the orchard and our newly remodeled tractor town adventure farm during our special playdate week. No scheduled groups or tours happen at all during this week so you can enjoy the quieter atmosphere on the farm. This week is designed for kid’s to visit with their mom, dad, grandparents during the week. This is the first week of the season for the kid’s farm area, and we reserve this week just for families. U-pick Apples: choose from various size bags to pick. Tractor Town Adventure Farm is open featuring tractors to ride, mazes to find your way through, and more. Admission is $5/child. No charge for adults. Children 1 & under are free. Hayrides: 10AM – 12:30PM. Cost is $4/person. Children 1 & under are free. $2.00 off combo pass during these days only. Combo pass includes Tractor Town, Hayride, Corn Maze. Regular Price $9/person. 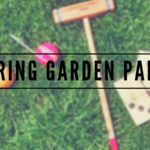 Special price this week is $7/person for all three activities. Lunch is available in the Cafe including Kid’s Meals. Kid’s Meals this week include a free donut. Kid’s meal options are: Turkey Slider, Pulled Pork Slider, PB & J Slider with applesauce and capri sun. $4.95. Lots of great lunches for adults too. Apples and cider and more will be available in the Farm Store. Important Note: Please remember you are coming to a farm, and we encourage you to wear farm friendly attire. We’ve had quite a bit of rain…. rain boots are a great idea as there is still some standing water in some places. Tractor Town & Hayrides will be open. Corn maze is open…but it is a bit muddy!